10 compelling reasons to publish your own book – IINSPIRE MEDIA – Do you have a book inside you? There are so many reasons to publish your own books rather than go through a traditional publisher. Here are ten! 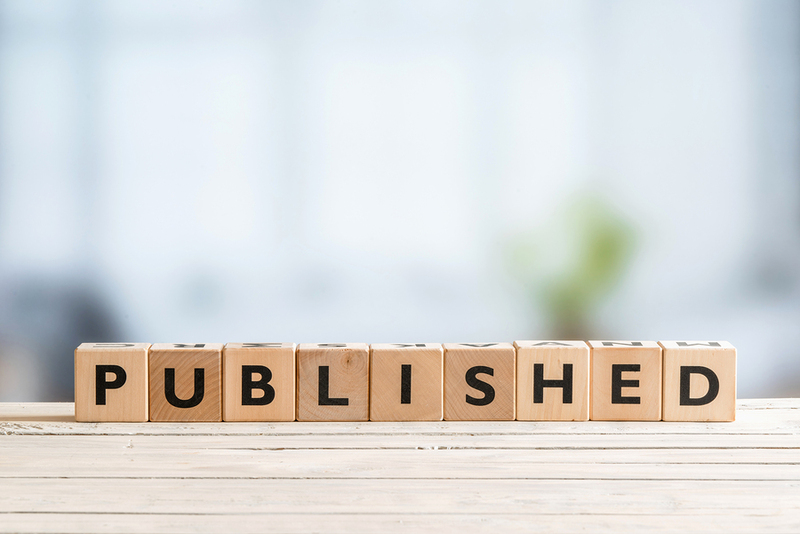 Being a publisher author rather than simply a writer with an unpublished manuscript can mean career acceleration, prestige, wealth and opportunities beyond your wildest dreams. You can literally go from ‘unknown’ to ‘expert’ over night. All of a sudden you are in demand, with people wanting you to sign their books, speak at their events, write articles on your subject and be interviewed on their shows. With this newly established credibility you can begin holding seminars, commanding consulting fees, travelling the world speaking, being interviewed by media and of course selling lots of books. All of this is very achievable if you publish your own book. What’s better is that it can happen in the immediate rather than distant future. A book brands you as the ‘expert’ in your field. You can use it to grow your business and increase your revenues. You can give it away to your clients. As a published author, you now stand head and shoulders above your competition. The brutal fact is, the chance of your manuscript being accepted by a mainstream publisher is less than 0.1%. Traditional publishers are concerned with books that are going to make them a substantial profit in order to justify their investment in producing, marketing and distributing it. 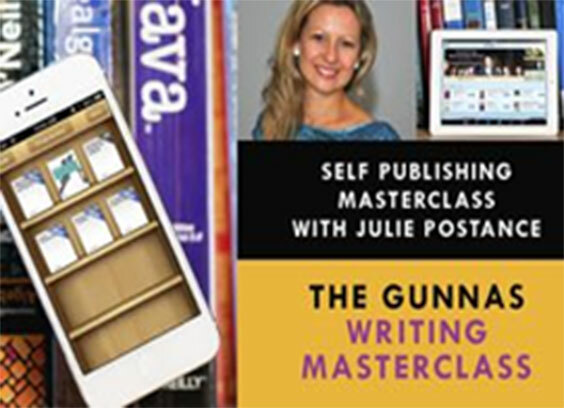 Of course, some of you may be lucky enough to land a publishing contract straight away. But for the remaining 99.9% of us, if you are not prepared to have your confidence undermined by dozens of rejection letters thrown into your mail box relentlessly over months and even years, then stay away from the traditional publishing route! 4. Publishing your own books keeps your self-esteem intact! Traditional publishers pay a measly royalty figure of 6% and 10% of net receipts (a couple of dollars per book if you are lucky). It is rare for publishers to print more than 5000 of your books (5,000 books is considered a best-seller in Australia!). With those kinds of numbers, the chances of getting rich through book publishing are slim. It’s an entirely different story if you publish your own book. You get to keep 100% of the retail price if you sell directly to the customer (through your website, at seminars and other events). That figure drops to 31.5% if you go through a distributor to get your book into bookstores, but it’s a lot better than what the traditional publisher will give you. And while you’ll be lucky to sell a few hundred or thousand books through a traditional publisher, you can keep selling hundreds and thousands of books each year – year after year. If you publish your own book, you have more control. If you go through a traditional publisher, then they make many of the decisions including what the cover should look like and what the title should be. Wouldn’t you rather keep control of your book, get more say in what it looks like and get to keep more money from the sales? And do not be misled into thinking that publishers will pour money into marketing your book. Time and time again, I’ve heard the saying, “Publishers are simply glorified printers”. If you want to sell lots of copies, you are going to have to do lots of marketing, simple as that! And that’s easy once you learn how. Finding a professional to edit, design and type-set your book has never been cheaper and easier than with www.upwork.com (formerly www.elance.com) where professionals get to outbid each other for the job. A friend of mine recently had his children’s book designed and typeset for $200 US and it looked fantastic! With print on demand printers, you can now print low numbers of books, sometimes even one at a time at the cost of roughly $4 per book and not get stuck with thousands in your garage. In the Internet era, never before have there existed so many opportunities for the self-publishing writer. These days, you don’t even have to spend any money on printing your book. You can simply upload it onto Createspace.com or Ingramspark.com, which makes your book available on Amazon, the biggest online bookstore in the world! Forget about little markets like just one country! You can go global! Other online book platforms include Draft2Digital.com or Smashwords.com where you can upload your Word document and have it published in a variety of different formats making it accessible to use on people’s laptops, Iphones and Kindles. The future of publishing is getting more and more exciting with advances in technology.